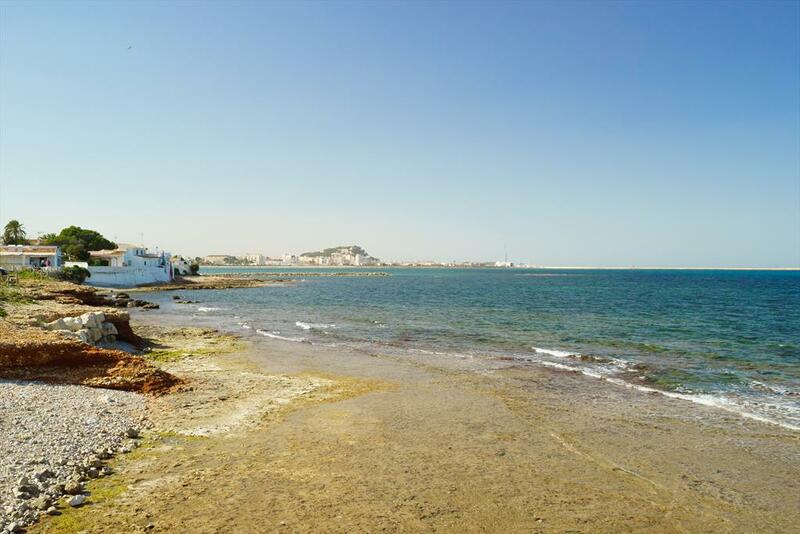 Beautiful and comfortable apartment in Denia, on the Costa Blanca, Spain for 2 persons. 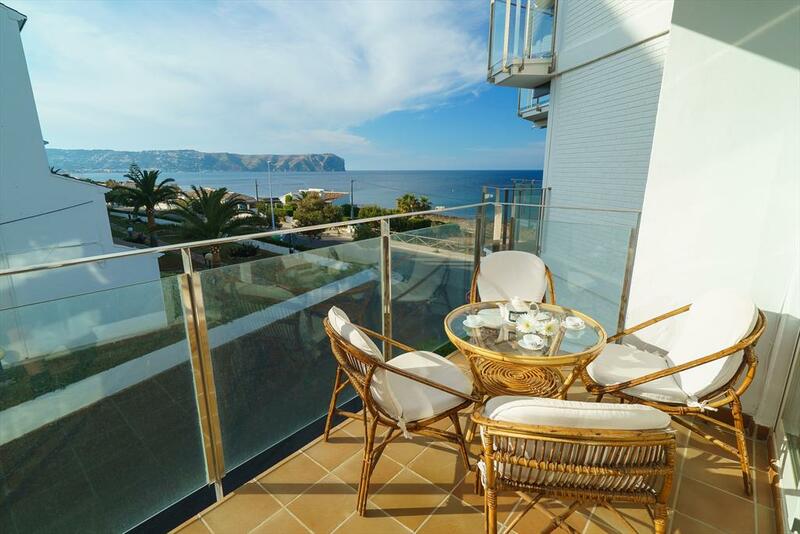 Beautiful and classic apartment in Javea, on the Costa Blanca, Spain for 2 persons. 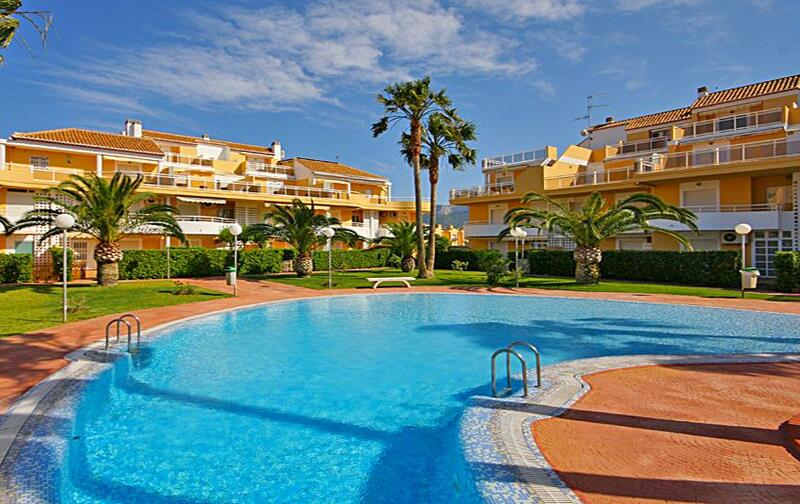 Apartment in Denia, on the Costa Blanca, Spain with communal pool for 2 persons. 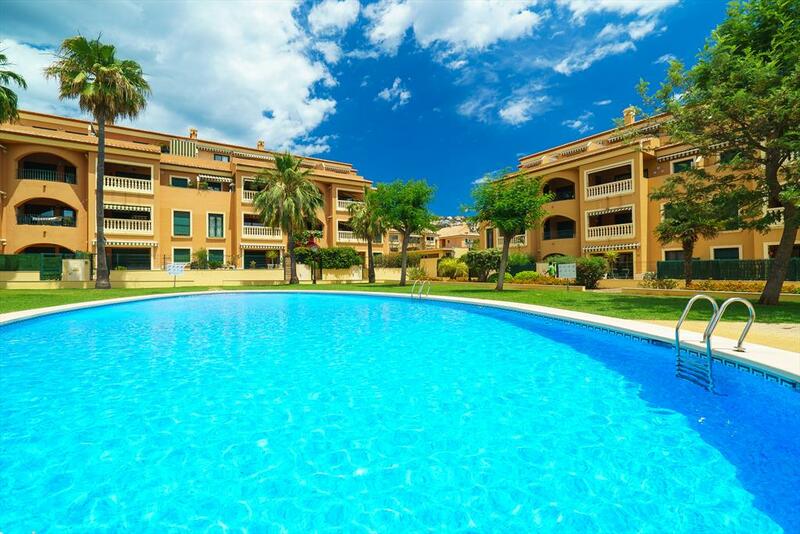 Large and comfortable apartment in Denia, on the Costa Blanca, Spain with communal pool for 3 persons. 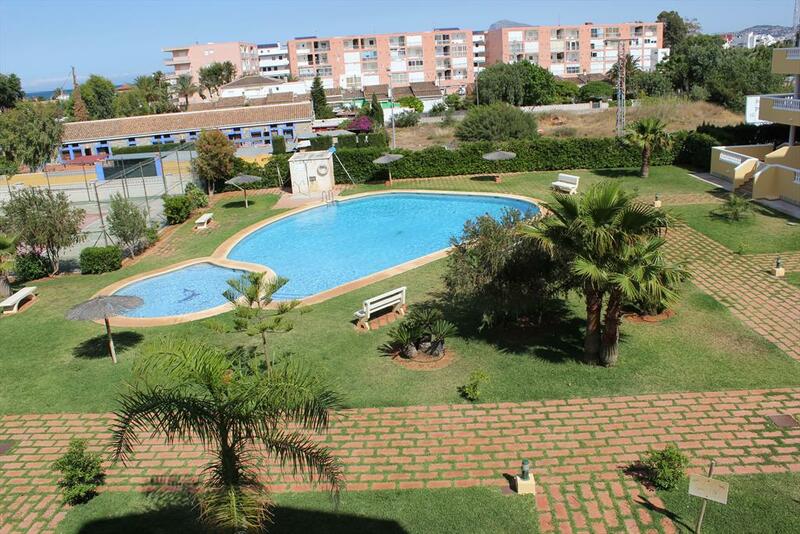 Beautiful and cheerful apartment with communal pool in Denia, on the Costa Blanca, Spain for 3 persons. 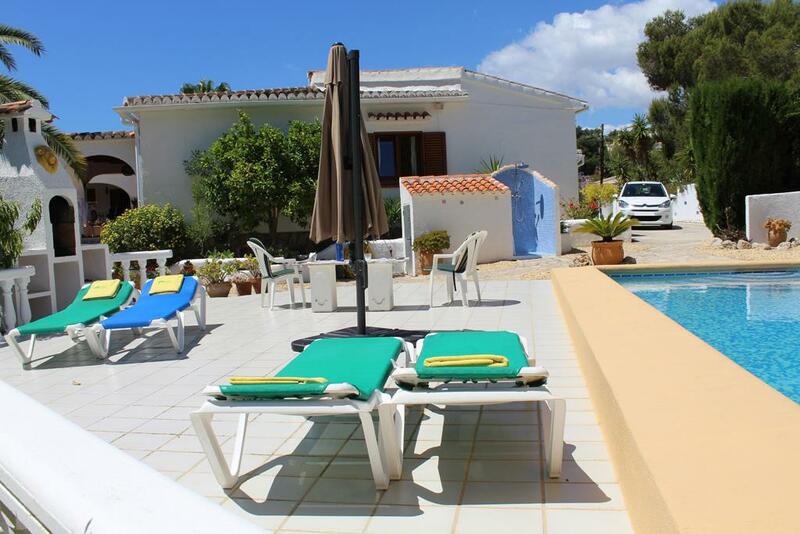 Wonderful and comfortable villa with private pool in Moraira, on the Costa Blanca, Spain for 4 persons. 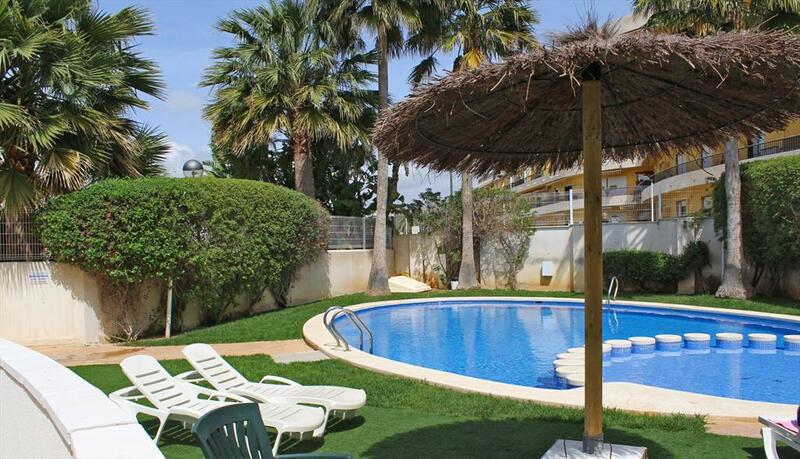 Large and nice villa in Javea, on the Costa Blanca, Spain with private pool for 4 persons. 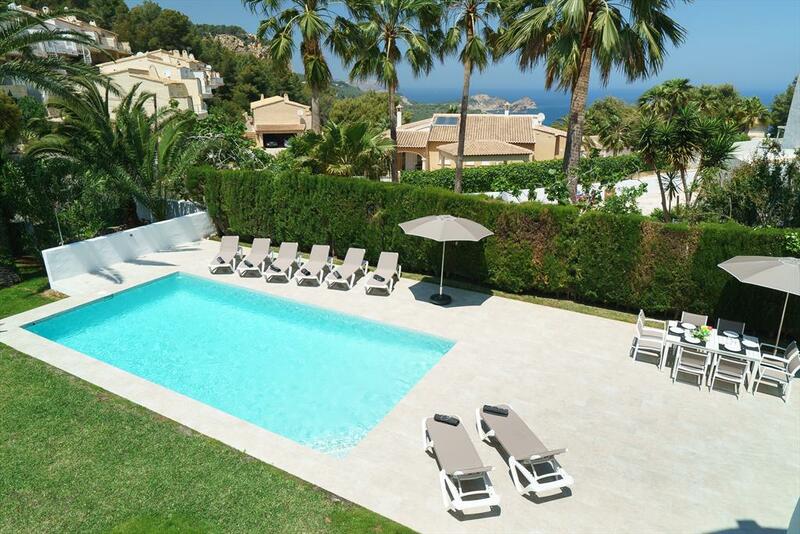 Wonderful and luxury villa with private pool in Javea, on the Costa Blanca, Spain for 4 persons. 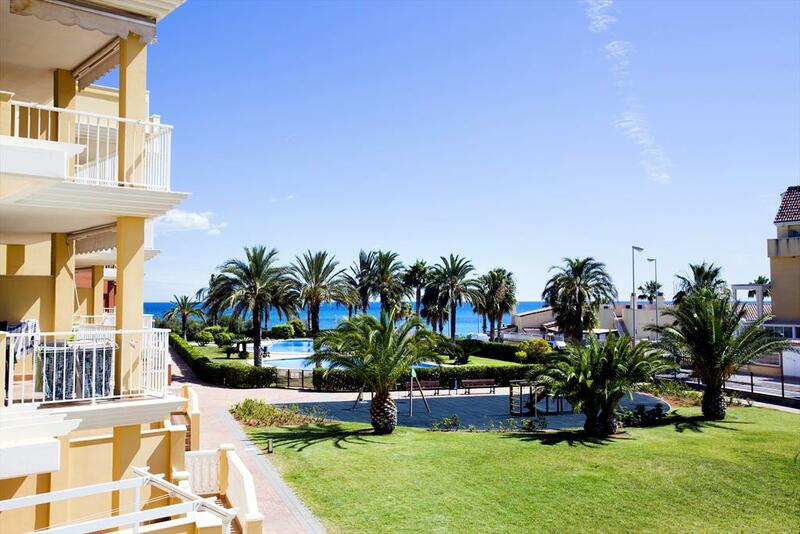 Beautiful and classic apartment in Javea, on the Costa Blanca, Spain for 4 persons. 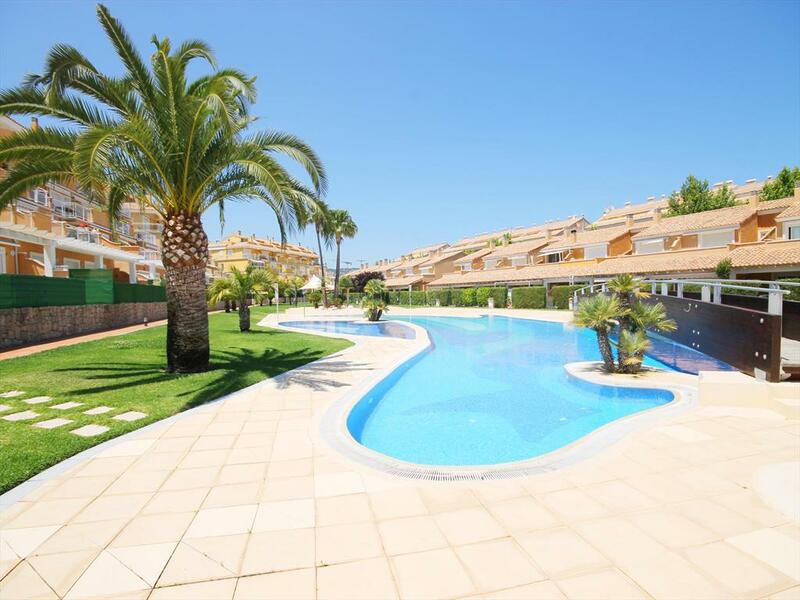 Beautiful and cheerful apartment with communal pool in Denia, on the Costa Blanca, Spain for 4 persons. 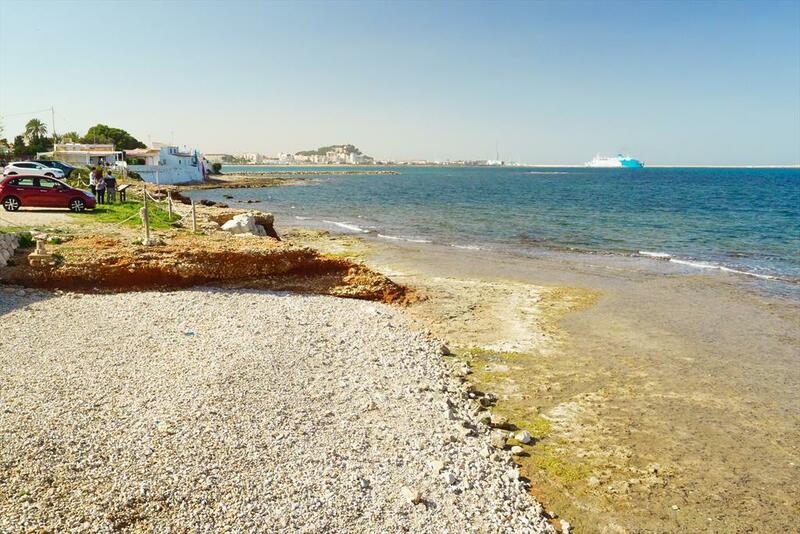 Lovely and comfortable apartment in Javea, on the Costa Blanca, Spain for 4 persons. 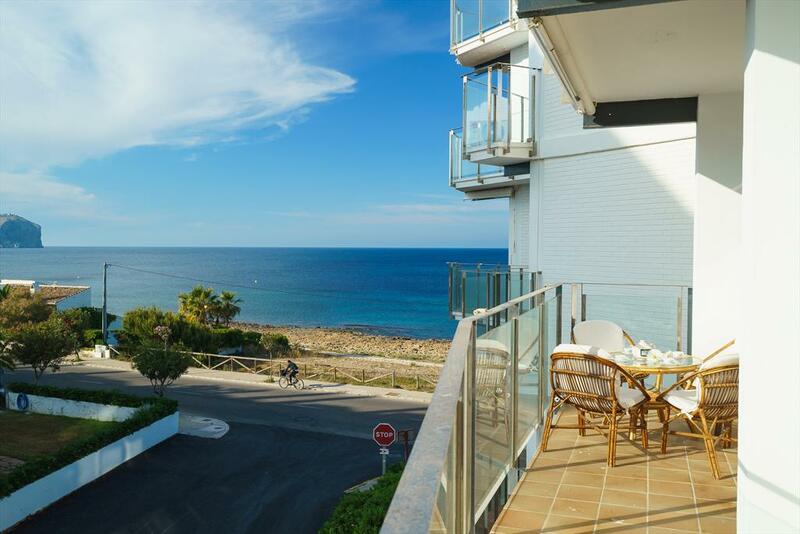 Modern and cheerful apartment in Javea, on the Costa Blanca, Spain for 4 persons. 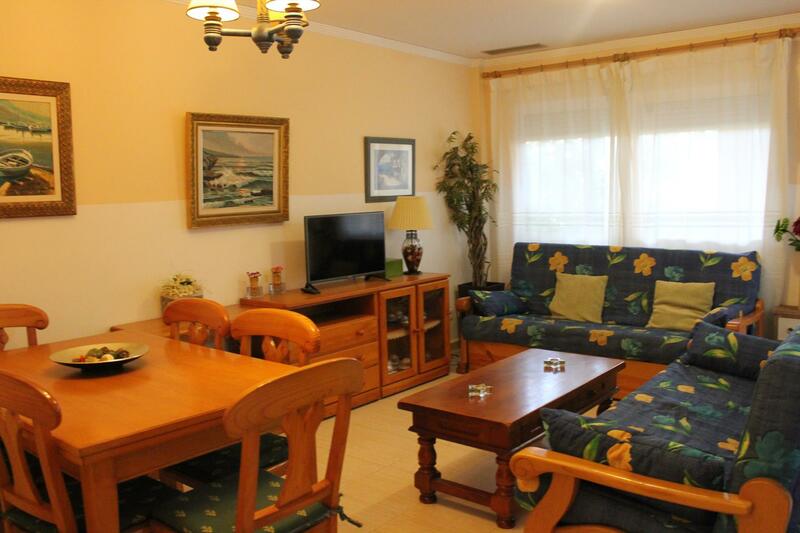 Classic and comfortable apartment in Moraira, on the Costa Blanca, Spain with communal pool for 4 persons. 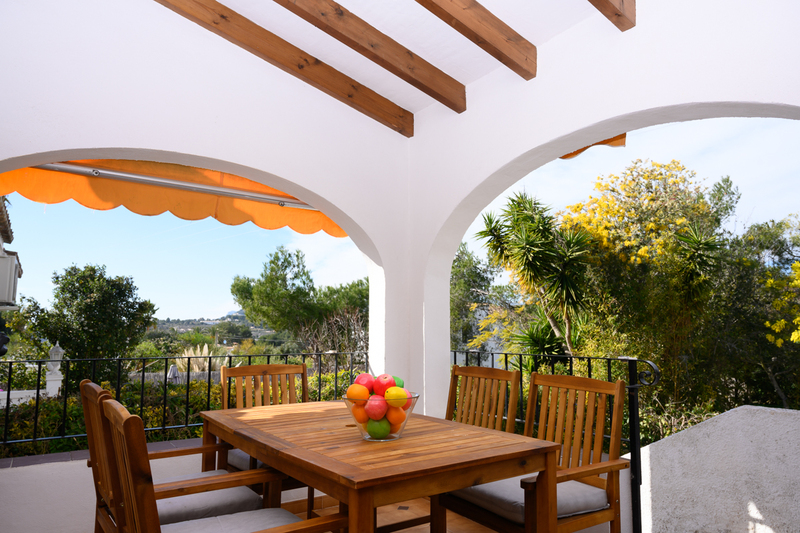 Large and romantic villa in Javea, on the Costa Blanca, Spain with private pool for 4 persons. 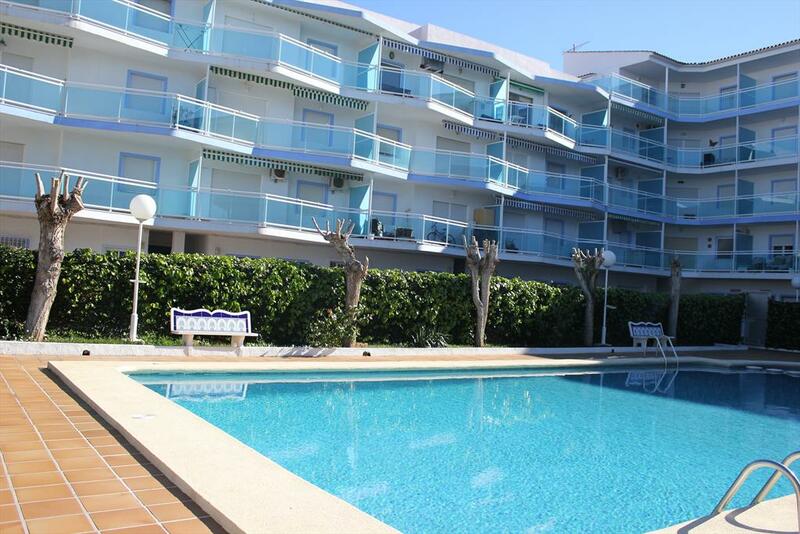 Wonderful and nice apartment with communal pool in Denia, on the Costa Blanca, Spain for 4 persons. 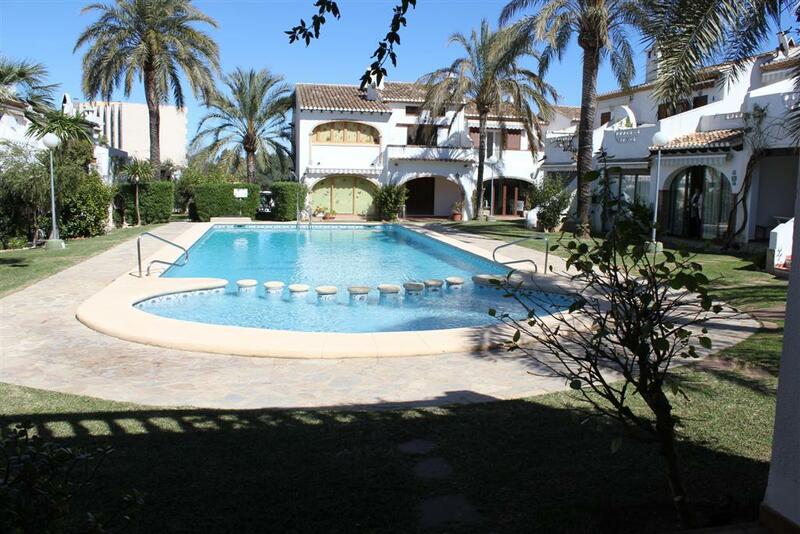 Rustic and nice villa with private pool in Denia, on the Costa Blanca, Spain for 4 persons. 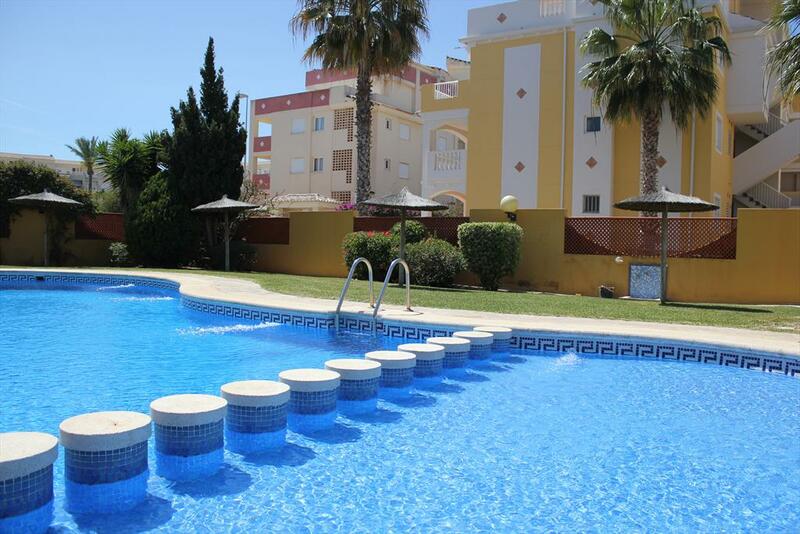 Nice apartment with communal pool in Denia, on the Costa Blanca, Spain for 4 persons. 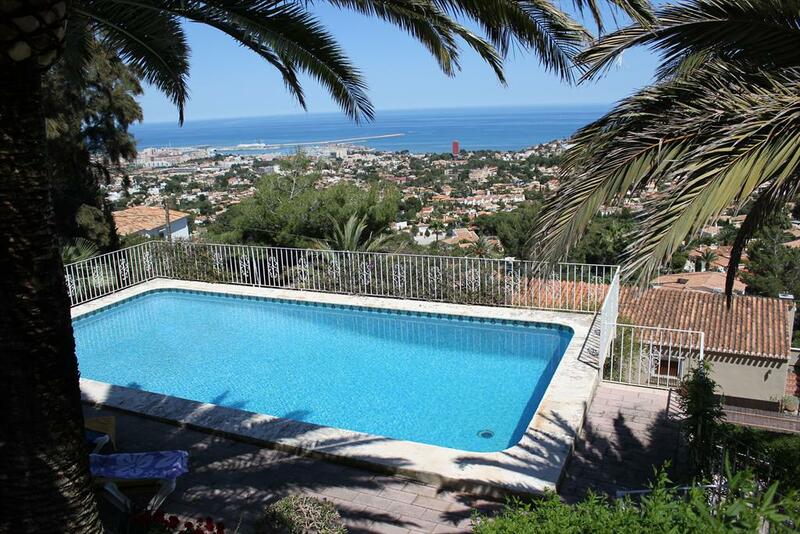 Large and classic villa with private pool in Javea, on the Costa Blanca, Spain for 4 persons. 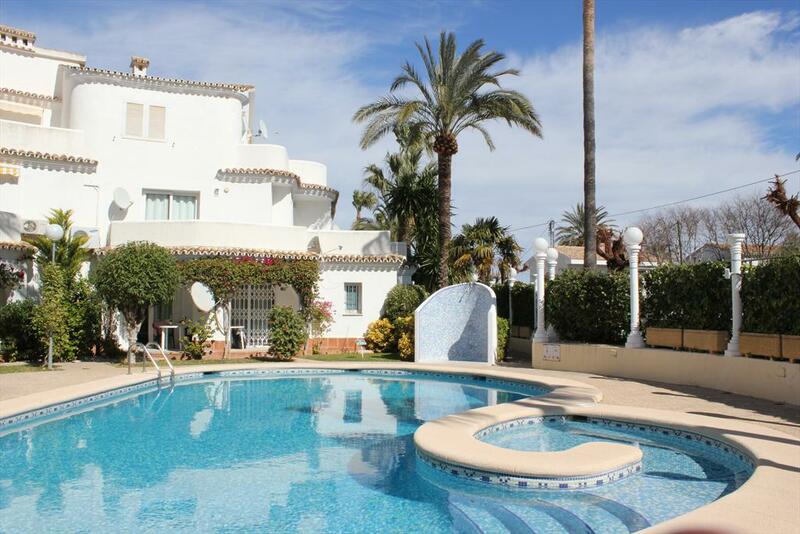 Beautiful and classic villa with private pool in Moraira, on the Costa Blanca, Spain for 4 persons. 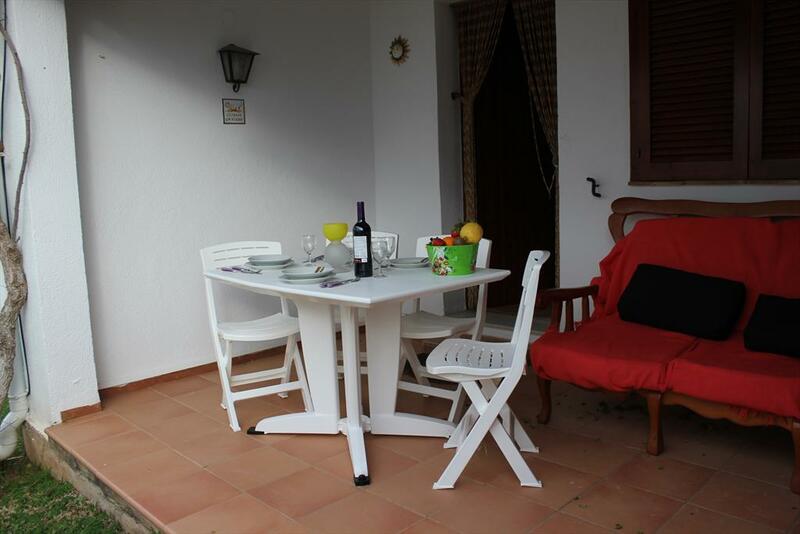 Holiday home in Denia, on the Costa Blanca, Spain for 4 persons. 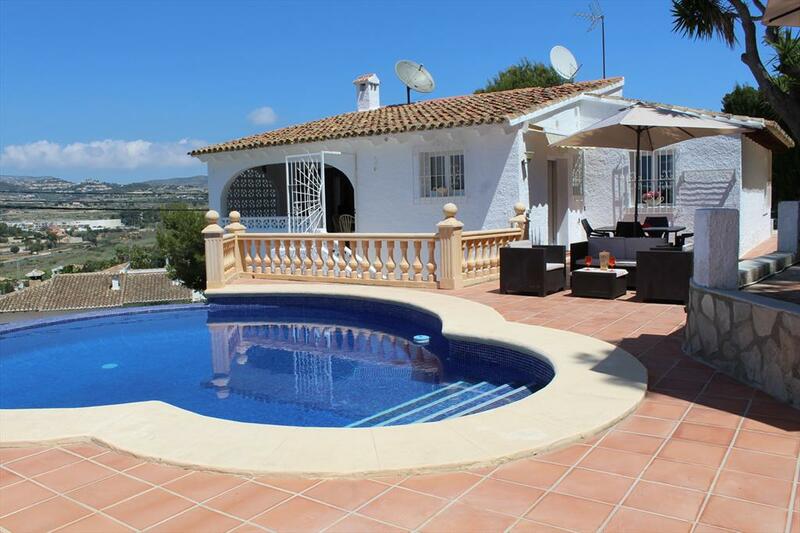 Large and classic villa with private pool in Moraira, on the Costa Blanca, Spain for 4 persons.